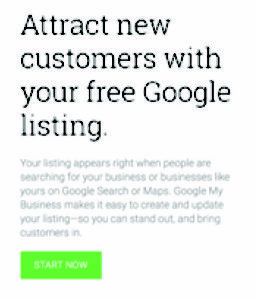 Are you optimising your ‘Google My Business’ account? 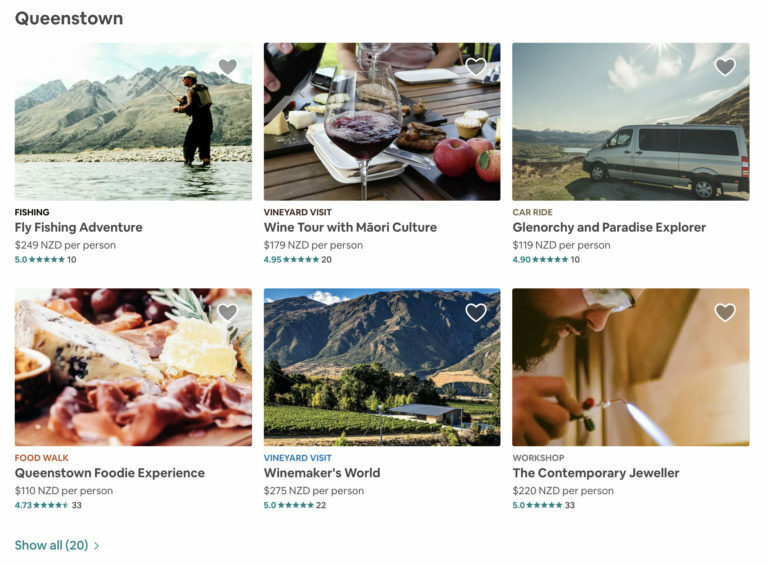 For those of you who don’t know, Wherewolf is based in Queenstown, New Zealand, also known as the ‘Adventure Capital of the World’. Staff days out here include screaming in the Fear Factory, drinks in Below Zero temperatures and canyoning across Gibbston Valley. So we like to think we’re pretty aware of the importance your online presence has in overcoming the challenges you may be facing in making sure your business can be found in the crowd, especially in the competitive tourism industry. One thing we know for sure, people love to google search, and they’re doing so on their phones. Which means you need to make sure you’re doing all you can, to appear as high as you can, in the search results. “How?” you ask. One simple way of starting – paying some TLC to your Google My Business account! If you do nothing else, spending time optimising your GMB will be worth it, it’s free! 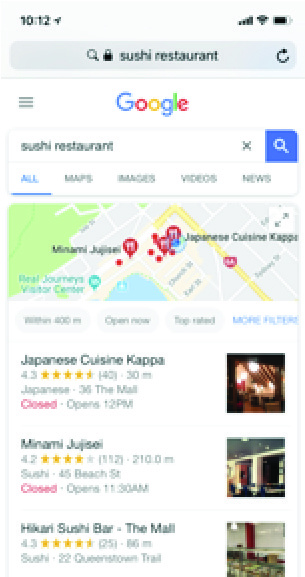 Google My Business used to be Google Places. Google+ is google’s own social network (like Facebook). Four out of five consumers use search to find local information. And Google found that 95% of mobile users look up local information on their phones for the primary purpose of calling or visiting a business. With 50% of consumers who do a local search on their smartphone visit a store within a day! Make sure your Name, Address and Phone (NAP) are consistent everywhere. Sounds simple, but make sure you use the exact same format everywhere you show your NAP; various directories, Facebook, Trip Advisor, your website…everywhere. The difference between ‘Street’ and ‘St’ makes a difference to how reliable you appear to Google. Want to go one step further, consider embedding a map on your website ‘find us’ page (and don’t make your address an image, as this can’t be searched by the “GoogleBots”). Not a must… but if you have a video on your website, add it to your listing! Choose the right category. Be clear…not just a ‘restaurant’ but a ‘sushi restaurant’. Keywords. If you’re a kayaking company. Make sure that is clearly stated in your title. When describing your listing, make sure to include your most important keywords, but don’t go over the top (this tends to backfire)! Citations (like Directories). So make sure you’ve included your NAP is an many places as you can (consistently) the obvious ones being, TripAdvisor, Yelp, Yahoo, Facebook etc. Encourage customers to leave reviews. 72% of people trust online reviews as much as a personal recommendation. With GMB you can now have a two way conversation with your audience. When somebody leaves a review, you can respond directly to it. And don’t just respond to the negative reviews, respond to the positive as well, thank them. “[Name], thanks taking our [activity] with us today, we can’t wait to see you at [company name] again!” Including some keywords as always. 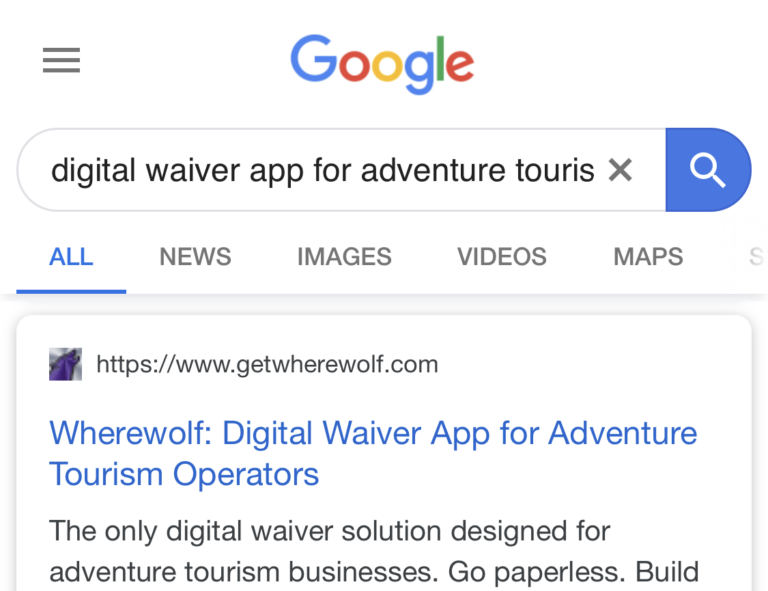 (Shameless plug: Wherewolf Automatically follow-up’s up with each guest after their visit with built-in marketing blasts to boost reviews and rankings on TripAdvisor, Facebook and Google). To summarise, the more “real” and genuine you seem to Google, the better chance you have of appearing higher in the search result rankings. 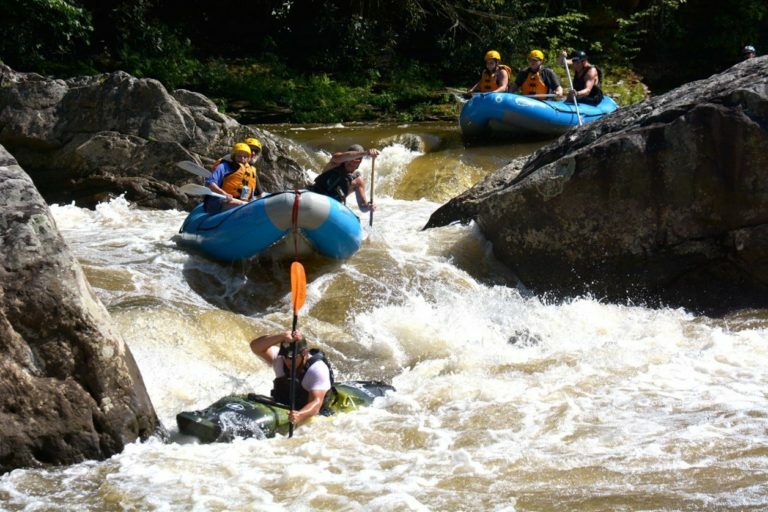 Find out how Ohiopyle Trading Post and River Tours has bound beyond paper waivers with Wherewolf. Are you using the right keywords for your business?